Many of us spend most if not all of our work day sitting! Compound that with the fact that we are sitting in front of a computer or other similar work station and performing on going and repetitive activities. Your work station should be your friend, not your enemy....it should be designed for maximum comfort and productivity. Below are suggestions to follow when setting up or re-organizing your work station. And by the way, don't "skimp" on a cheap chair. If you sit for a living, the chair is one of your most imortant tools. It should be "ergonomically" designed. Which in general terms means that all of its parts are "adjustable" and can be altered to fit your body shape, size and needs. So whether you are tall or short, thin or heavy-set, you can accomodate for your personal needs and comfort. The diagram above will give you general guidelines in organizing your personal work station. Feel free to download a copy for yourself. ...Have a good day! 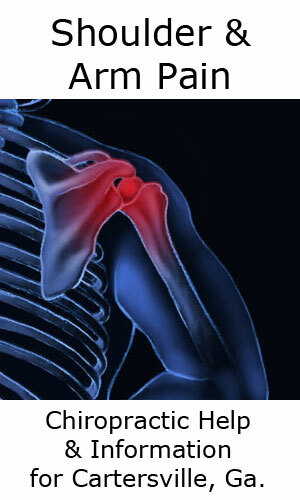 One of the most common ways the back is injured is through improper lifting. This occurs just as easily at home as it can on the job. 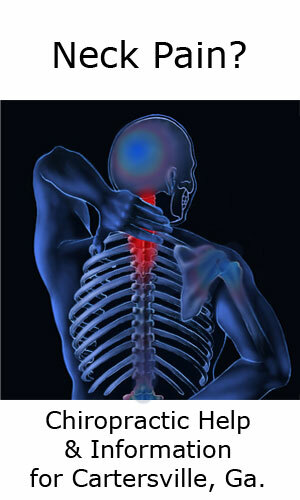 When lifting is done properly and in a safe manner, the risk of injury to the lower back is diminished. Before you lift you should always, STOP, LOOK, LISTEN and THINK. Don't just randomly grab and lift without the 3 P's .....Proper Prior Preparation. Let's look at "How Not to Lift." OK ...so what is wrong with this picture? OK... so what is right with this picture? Individual about to lift is aware, thinking and preparing for the lift. Individual lifting is up close to the item being lifted. Individual lifting has knees bent and back straight and has lowered her center of gravity as close to the item being lifted as is possible. Individual lifting has a firm grasp of the item, has her hands inside of the knees and has the item pulled up close to her body. Individual lifting is looking forward, keeping back straight and protected and is also aware of the surrounding environment. Individual lifting just raised her body with the use of her and LEGS not her BACK. Individual lifting has elbows slightly bent, and is pulling the item toward her body with elbows/arms close in to the sides of her body. Individual lifting is upright, back straight, with item pulled close in to body. Individual lifting is looking around at the surrounding environment to avoid tripping or stumbling on an unforeseen object. IF IT LOOKS LIKE A TWO MAN JOB, IT IS A TWO MAN JOB....GET HELP! The first three exercises are safe enough to be done during the initial and most painful period of your lower back condition. They are to be done slowly and only to the point of mild discomfort and not any further. The old saying "NO PAIN, NO GAIN" does not apply to episodes of severe lower back pain. 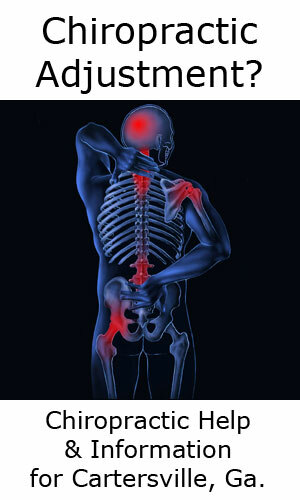 As your pain decreases you can move further into the exercise positions, as well as increasing your repetitions. Exercise #4 can be added to the first three in increments, starting with mild, proceeding to moderate when capable, and performing advanced when able. Exercises #5 and #6 can be started when you are able to get comfortably on your knees to attempt them. Exercises #7 thru #14 are not to be attempted until your are at least 50% better. When ready, start to bring these into your daily routine slowly and gradually as you feel capable. Exercise #13 is not for everyone and should only be attempted by those with an advanced level of physical fitness. Always keep in mind that if any of these exercises appear to be aggravating your condition STOP and try again later in the day or the next day. If any of the exercises appear to be impossible, then don't attempt them until you feel like you are able or not at all. Ice the painful area of your back for 20-30 minutes after each exercise session. A. Don't sit unless it is absolutely the only position you can get relief in. 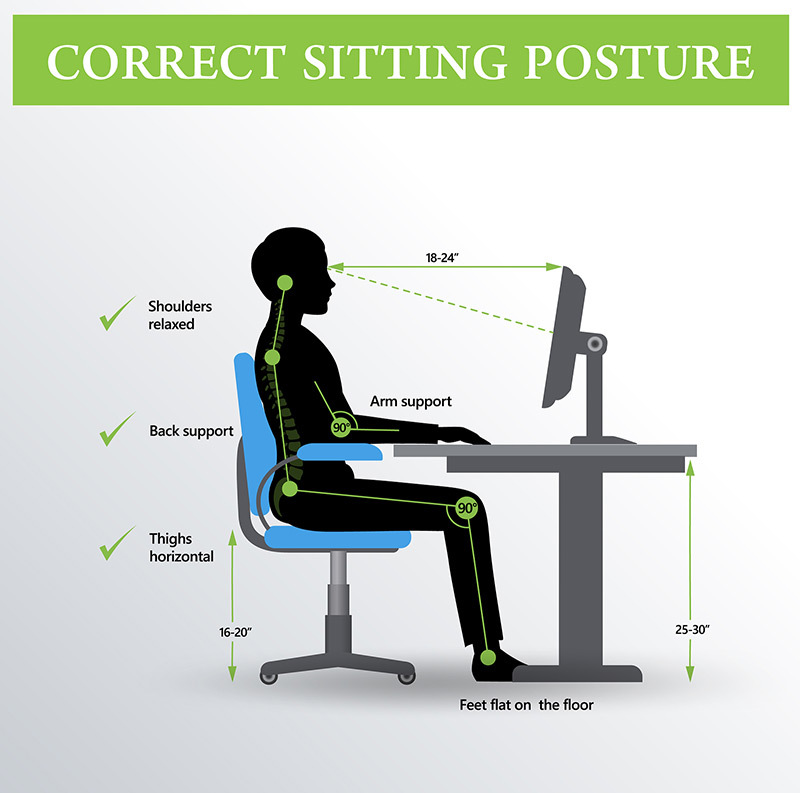 Research reveals that sitting increases the pressure in the lower back and can aggravate the condition. B. Don't lift anything heavier than a fork or a sandwich. C. When resting, find the "sweet spot" or that position that provides the greatest amount of relief. D. When laying on your back, try 2-3 pillows under your knees to take the pressure off the legs and lower back. E. When laying on your side, try to put 1-2 pillows between your bent knees. This keeps your back from twisting. F. If you have to cough or sneeze, try and brace yourself against a wall to keep from jerking your body. G. Wear a lower back brace tight and snug and for as long as it is providing relief. You can sleep in it. 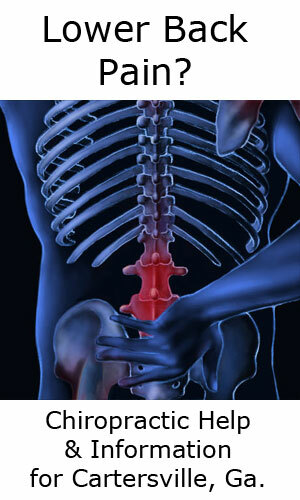 H. During the initial and most painful phase of you lower back problem, ice the painful area frequently. While resting in the most comfortable position possible, apply a flexible gel ice pack to the pain for 20-30 minutes every 2-3 hours. 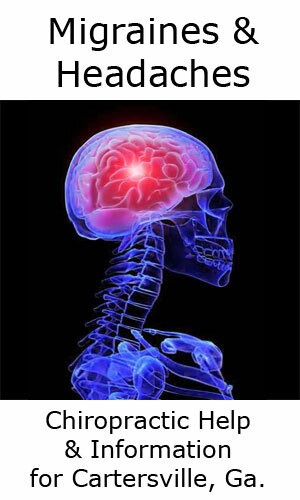 When you are at least 50% improved, you can then alternate Hot and Cold to the area of pain. Do this in 15 minute cycles, for example ......15 minutes of cold, followed by 15 minute of heat and so on. I. If constipation occurs, which is common with lower back pain, take a laxative or stool softener to help you avoid straining which can aggravate your condition. J. Men, when you do sit, remove the wallet from your back pocket. This will help avoid imbalance of your spine which could aggravate your condition. K. If you have Sciatica (leg pain) with your condition, be aware of the "Sciatic Pain Cycle." 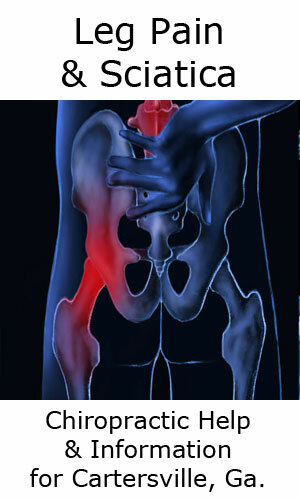 Sciatica is serious business and involves inflammation of a Spinal Nerve. 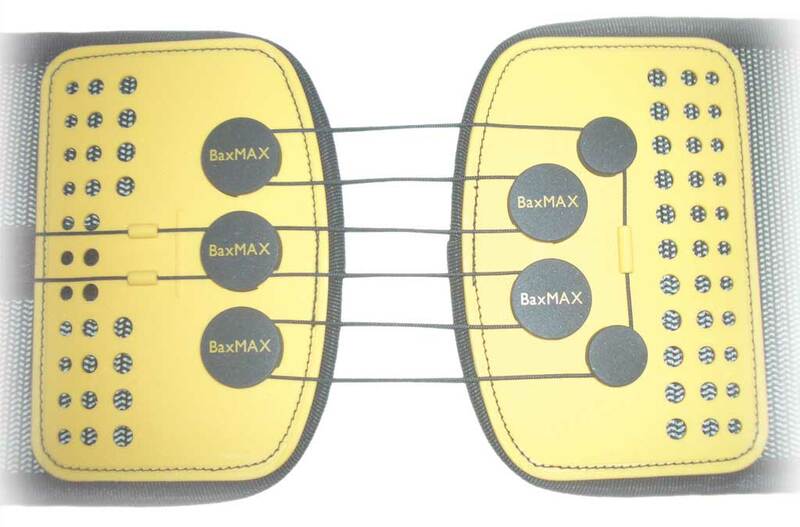 It is easy to aggravate Sciatica with your activities, duties and responsibilities. It is common to have flare-ups during the healing process, so be careful, as you begin to feel better, not to aggravate the Sciatica by doing too much, too soon. Avoid all bending, lifting and twisting that might cause a flare up. Learn how to lift properly! The first question you may ask when embarking on a nutritional supplementation program is "Why should I even consider taking vitamins?" The evidence is overwhelming.....they improve the quality of our life and have the potential to improve the length of our life. For me personally the most important reason is based on the book "Empty Harvest" which explains that the soil of our farms is extremely depleted of important nutrients and therefore the foods that we eat are also depleted .....necessitating the supplementation of our diets with vitamin and mineral supplements. Here is some evidence from various research studies concerning the importance of nutritional supplementation to our diets, and this is just the tip of the iceberg. B VITAMINS REDUCE RISK OF HEART DISEASE: Results of a new study indicate that consuming vitamin supplements of folate and vitamin B6 can reduce women's risk of heart disease. In the February 4th issue of The Journal of the American Medical Association, Dr. Eric Rimm of Harvard School of Public Health reports that "higher intakes of folate from food or supplements, alone or in combination with vitamin B6, are associated with substantially lower risk of coronary heart disease in women." Dr. Rimm and his colleagues followed 80,082 female nurses over 14 years, monitoring their vitamin intake and onset of heart disease. In an accompanying editorial, Dr. Kilmer McCully of the Dept. of Veterans Affairs Medical Center concludes, "These results support the view that current recommended dietary allowances for folate and vitamin B6 are too low to provide optimal protection against cardiovascular disease and need to be revised for the population as a whole." The Journal of the American Medical Association. 1998 February 4;279:359-364, 392-393. VITAMIN SUPPLEMENTS PROLONG LIFE: A study from the UCLA Medical Center concluded that mortality rates for people who take multiple vitamin supplements containing at least 400 mg of vitamin C per day, plus many other ingredients, had a reduction in their overall death rate of up to 65%, when compared to people who did not take high-potency vitamin supplements. A total of 11,248 individuals were followed for 10 years. The use of nutritional supplements containing doses of vitamin C much greater than the RDA more strongly correlated as a preventive for atherosclerosis, than were high levels of blood cholesterol or high dietary fat intake as causal factors. 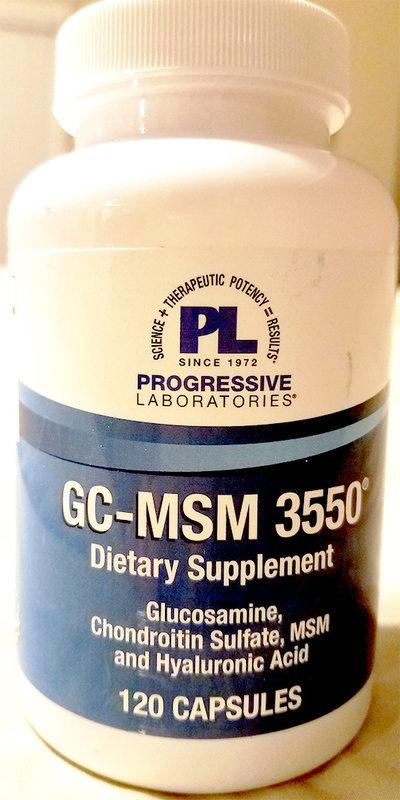 An author of the study stated that this data indicate an extension of life expectancy for the average American male of approximately 6 years, resulting from vitamin supplementation alone. An editorial accompanying that article stated that "...it is probable that a variety of antioxidants and other nutrients act in concert...increased attention should be given not only to dietary sources of these nutrients, but also to the possible benefits of dietary supplements. Enstrom EE, Kanim LE, Klein MA: Vitamin C intake and mortality among a sample of the United States population. Epidemiology 1992;3(3):194-202. VITAMIN C PREVENTS CATARACTS: The October 1997 issue of the American Journal of Clinical Nutrition reports that as little as 400 mg of vitamin C daily can reduce the incidence of cataracts by 76%. In a study of 120,000 elderly women over many years, those who took an average of 400 milligrams of vitamin C daily had only 23% the risk of cataracts. This study by USDA scientist P.F. Jacques was done with nurses from the Harvard Nurses' Health Study Project. VITAMIN E BOOSTS IMMUNITY: A recent study reported in the Journal of American Medical Association (JAMA) suggests that vitamin E boosts the immune system. In these randomized controlled studies, some people received placebos and some vitamin E. The people receiving the vitamin E showed a clinically significant improvement in their cell-mediated immunity. In addition, persons who had the highest serum levels of vitamin E had had greater delayed-type hypersensitivity and antibody response to hepatitis B. PRIMARY AND SECONDARY VITAMIN DEFICIENCY - WHAT IS IT? A vitamin deficiency may be primary, in which case your dietary intake is lower than the normal requirement of a particular vitamin. Vitamin deficiencies may be secondary, in which case although the dietary intake is adequate a pre-existing disease or state of stress is present that increases your bodies need for certain vitamins and minerals. Examples of this would be: malabsorption of food due to poor digestion, chronic alcoholism, repeated pregnancies and lactation. Many people today have micro deficiencies, in which they do not have obvious symptoms but they may suffer from difficulty concentrating, lack of energy, poor wound repair and a whole host of other mild, but annoying symptoms. FAT SOLUABLE, WATER SOLUABLE, ESSENTIAL ? When you take fat-soluble vitamins (A, D, E and K), the vitamins are stored in your liver and in the fatty tissues of your body until you need them. Some are stored for a few days, some for up to six months. Water-soluble vitamins such as Vitamin C and the B group, are not stored as much in your body. Instead, they travel through your bloodstream and whatever your body doesn't use comes out when you urinate. 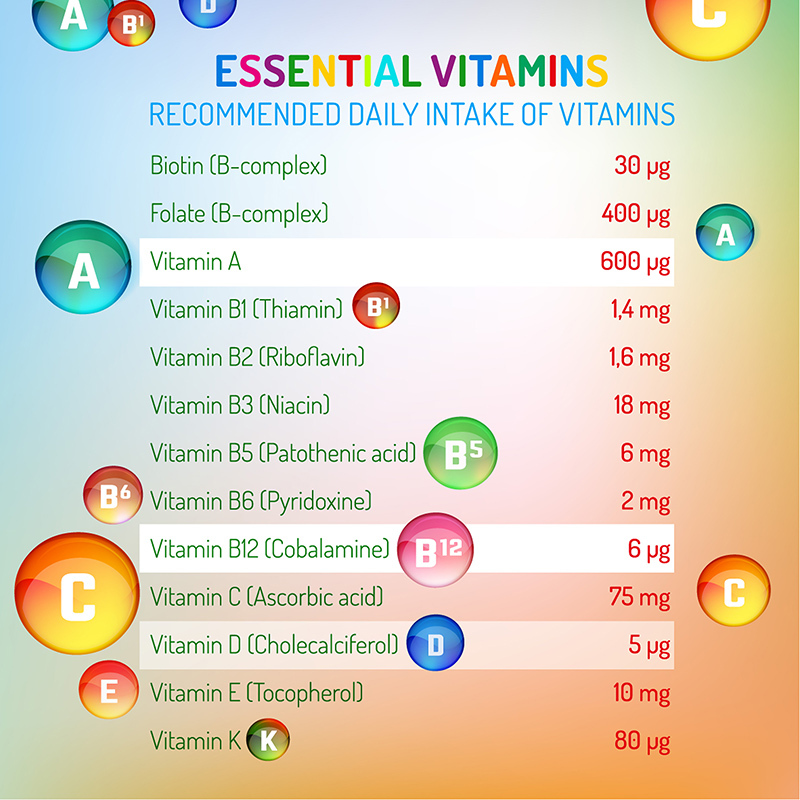 So these kinds of vitamins need to be replaced often but many people fail to do so leading to vitamin deficiencies and potential health problems. If you see the term "essential" in front of a nutrient such as "essential fatty acids" it means that your body cannot manufacture or produce this substance by itself, so the substance must be introduced regularly through the diet. A simple but important example of this is Vitamin C, it is an essential vitamin and we need daily regular doses of it to stay healthy ....at a minimum 500 - 1000 mg daily! A good multi-vitamin/multi-mineral supplement is the foundation of good health and wellness nutritional program. ....Vitamins are, no doubt, critical for a healthy body and mind. The RDA (Recommended Daily Allowance) represents the levels of intake of essential nutrients considered to be adequate to meet the known needs of practically all healthy people. These figures were first published in 1943 and have been updated and expanded as data became available. Many natural health physicians feel that the RDA's are inadequate to maintain vibrant health and prevent the diseases that commonly plague us in this current day and age such as cancer, heart disease and diet related disorders such as diabetes. The ODA (Optimum Daily Allowance) represents a level of nutritional supplementation that surpasses "the known needs of practically all healthy people". The goal of the ODA is to support health, wellness and disease prevention where possible. The ODA represents a new reference level beyond the RDA, which many researchers in anti-aging medicine believe to have disease preventing and anti-aging effects. The ODA is often many times greater than the RDA. 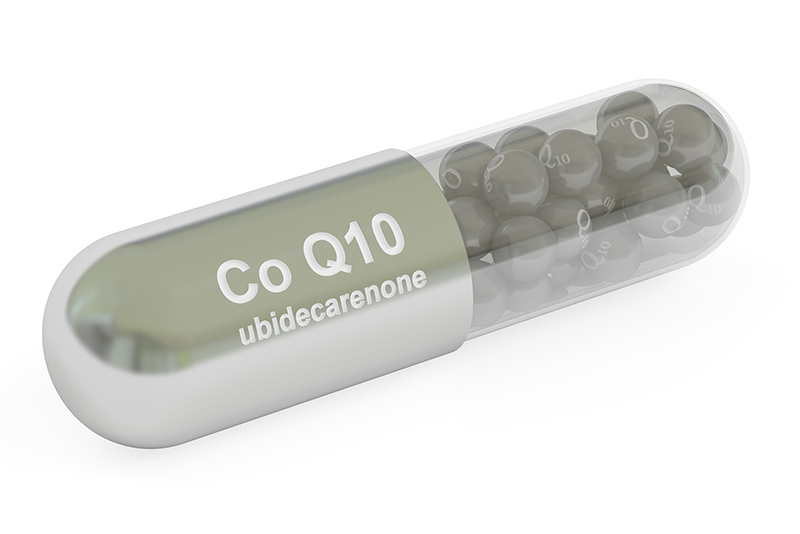 Whereas the RDA levels are designed to prevent disease caused by deficiency in a certain nutrient, the ODA assumes the minimum amount is met and wants to exceed that amount to try and prevent disease from occurring, possibly heal disease or ward of the effects of aging on the body. For more information on RDA vs. ODA I recommend reading: The Real Vitamin & Mineral Book: a Guide to The Nutritional Supplements You Really Need and Their Most Effective Dosages, 2nd edition. Shari Lieberman, Ph.D. and Nancy Bruning. Avery Publishing Group. 1997. Why Should I Take Herbal Supplements? The first question you may ask when embarking on a nutritional supplementation program involving herbs is "Why should I consider taking herbal based supplements?" To answer this lets first learn a little bit about herbs. An herb by definition is - a plant or plant part valued for its medicinal or culinary value. In general there are two categories of herbs, "Culinary and Medicinal". Culinary Herbs: Culinary herbs are used in small amounts and provide flavor to food and are more often known as "spices". Many culinary herbs are perennials such as thyme or lavender, while others are biennials such as parsley or annuals like basil. Some perennial herbs are shrubs (such as rosemary), or trees (such as bay laurel). Some plants are used as both an herb and a spice, such as dill weed and dill seed or coriander leaves and coriander seeds. Also, there are some herbs such as those in the mint family that are used for both culinary and medicinal purposes. Medicinal Herbs: Medicinal herbs by definition are a plant or plant part valued for its medicinal value. Herbs have been used as medicines for centuries. They were kept in dried form in many pharmacies so that they were ready to be used when prescribed. The word "drug" is from the Anglo-Saxon word "drigan," which means to dry. For centuries, herbs have been the common medicines used in many countries. With the recent advances in medical technology, herbs have not been used as often, but many people have once again begun to use herbs as medicines due to their healing properties and lack of serious or dangerous side effects. When Should I Use an Herbal Supplement? In general Herbal supplements are recommended for specific health conditions. So for example, as a man, if you had prostate enlargement such as BPH or Benign Prostatic Hypertrophy (an enlarged prostate gland) you could take the herb, "Saw Palmetto" which can assist in reducing the size of the gland. Of course you would want to make sure through an appropriate health care professional that there were no other prostates related diseases present that might require medical attention. As a woman, if you where approaching Menopause and were beginning to have hot flashes, insomnia and mild depression due to a drop in your hormone levels, you might consider taking a supplement with "Black Cohosh" root in it. This herb is very effective for many women in reducing or eliminating those three common and annoying symptoms of early menopause. When properly prescribed Herbal Supplements can have a profound effect on your overall health and well being and are a practical first step in approaching non threatening health disorders.